Description: Brain Trust offers for sale apartments of different sizes located at a new luxury development at Sofia, Vrabnitsa 2 district. 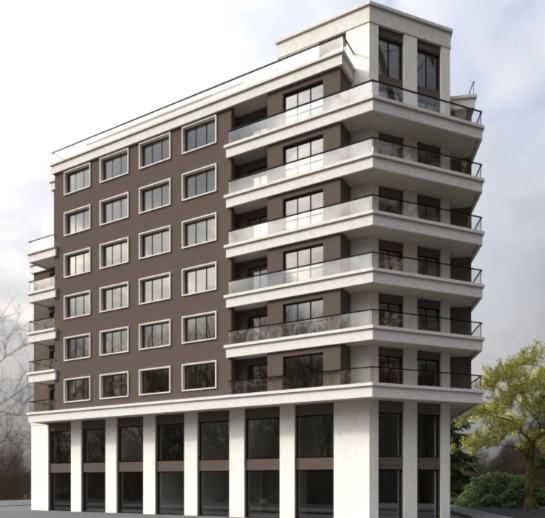 The developer is well recognised and it has reach experience of construction works. Only high quality materials will be used. There are 36 apartments in total at the development - one and two bedroom apartments are available for sale, as well as parking spaces. There are also shops for sale at the ground floor.